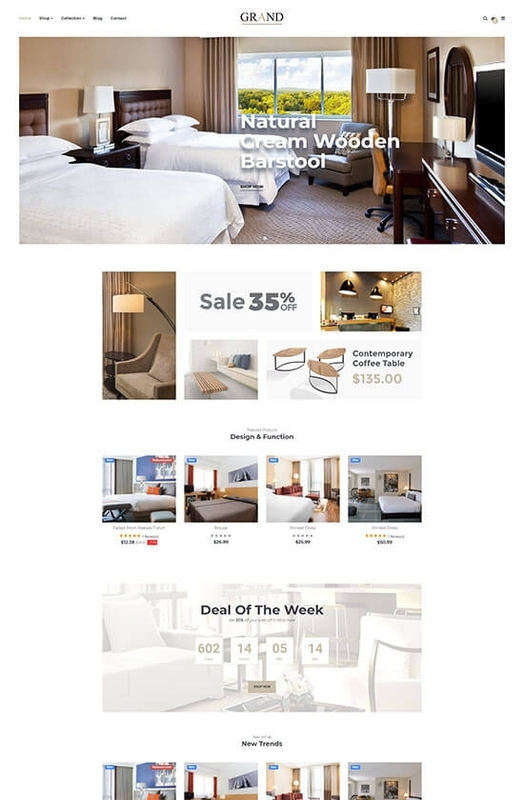 Leo Grand Prestashop Theme is suitable for any e-commerce stores, especially designed for Furniture store, Luxury interior store, wooden product store, Jewelry store, etc. Leo Grand owns a luxurious outside look from the elegant color to clean and neat layout. 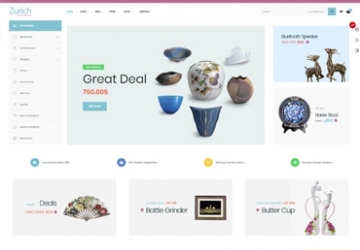 It is integrated with wonderful features like special visual effects, animation, and owl carousel, which gives the user the smoothest experience. 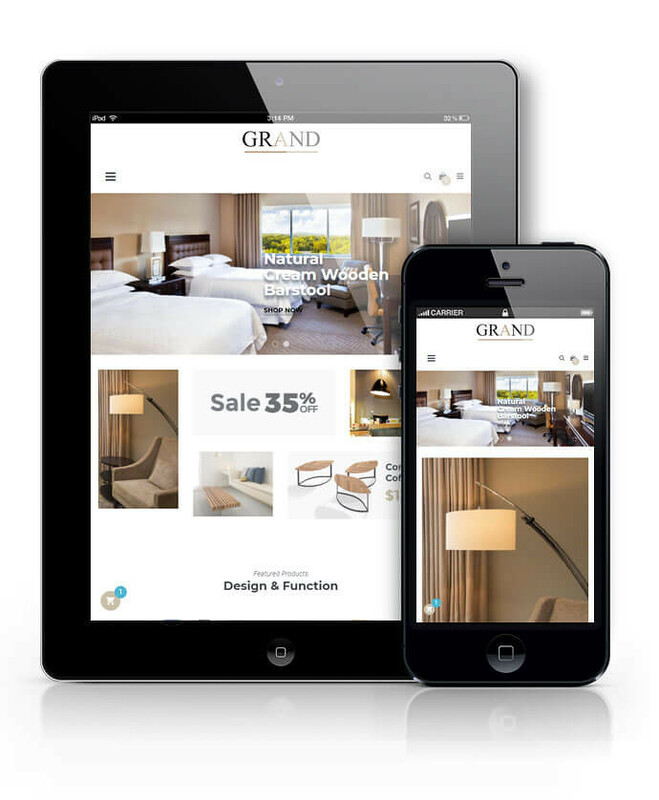 Leo Grand is 100% responsive so it is nicely displays and easily customize on any screen sizes like computer, tablet, desktop or mobile phone. Born in the latest Prestashop version 1.7.2.4, the best Prestashop Framework and advanced module features, Leo Grand makes your site more professional, user-friendly and gives you the absolute control to manage and customize with ease. Also, your web-visitor finds your site a comfortable, convenient and modern store to shop either. 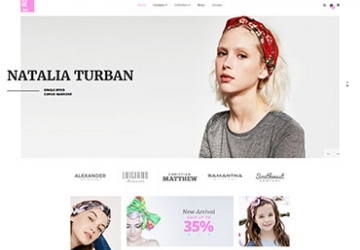 Also, Leo Grand Prestashop Theme is more lightweight since the Block Group Top module with the combination of Languages, Currencies and Customer Info in to 1 module. 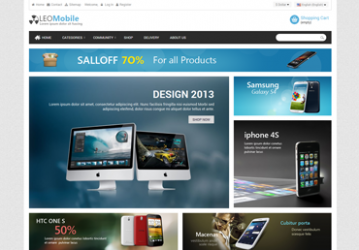 The Leo Grand Responsive Prestashop Theme for diversified commodities.